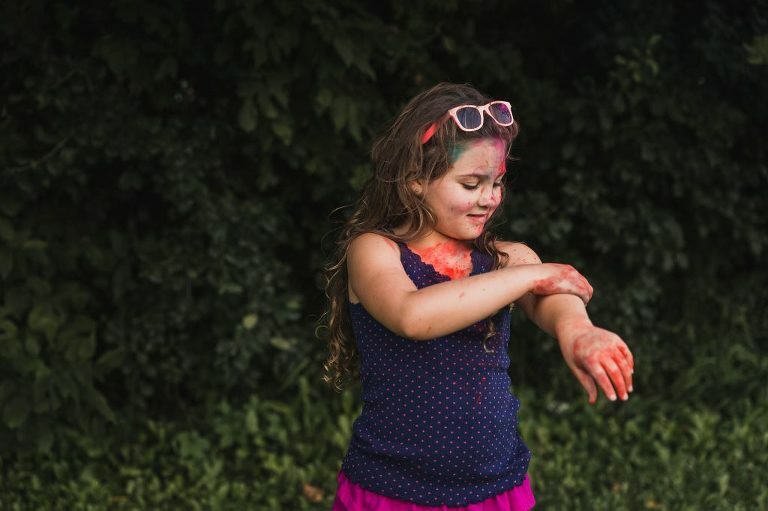 This summer we experimented with Holi powder in some fun images of Rowan and Carys. The girls picked the colours they wanted to use. We found a beautiful (and green!) spot of our backyard and went out after dinner when the sun was low in the sky (helloooo summer golden sun!). It didn’t take Rowan long to get into the swing of things (no pun intended lol). 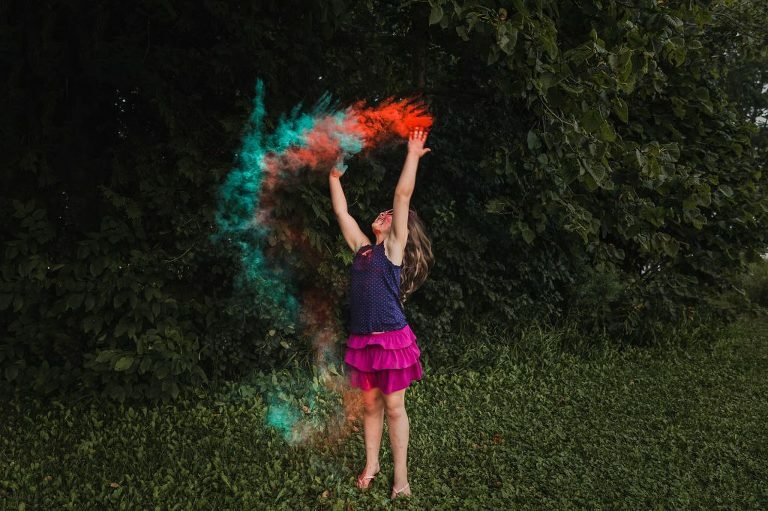 She felt right at home throwing the coloured powder in the air and letting it land on her. Richie helped out and threw some at her. Those are some of my favourites. Carys watched for a long time. 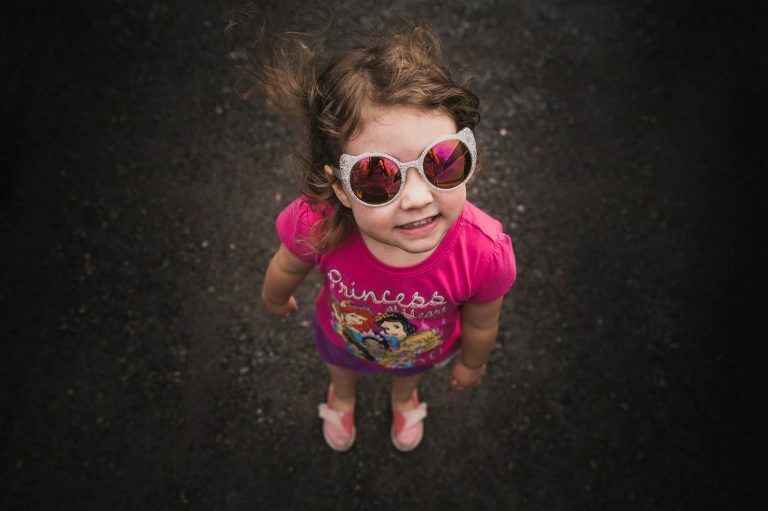 She’s more cautious and definitely doesn’t like to get as dirty as her big sister. But she did give it a go! And ended up much cleaner than Rowan lol It was a great first experiment and has given us some ideas to attempt it again. Here are a few of my favourites. Is this something you would like for your own portraits? 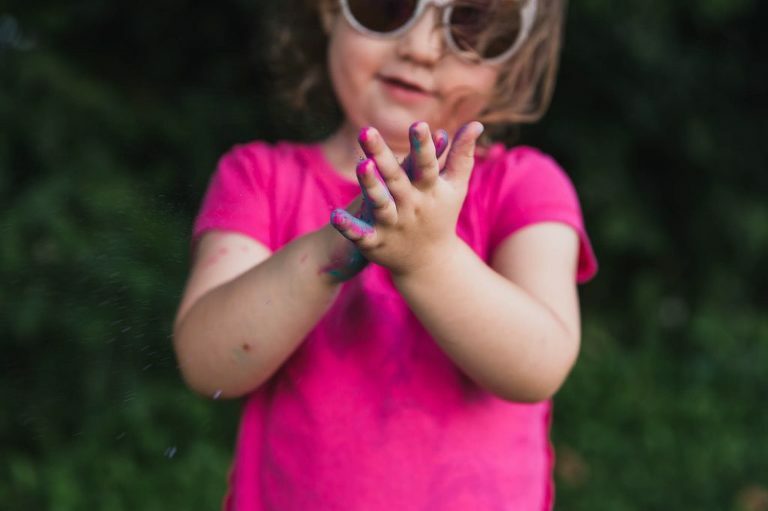 Send me a note and we can plan your fun and colourful session!